Set in one of the oldest deer parks in the country, Parklands is offered on an exclusive use basis. 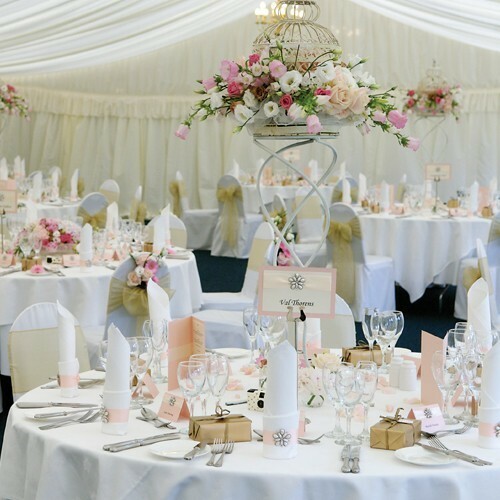 Licensed for civil ceremonies both indoors, with elegant reception and banqueting suites, and outdoors, under our beautiful gazebo, making Parklands an ideal location for your wedding. 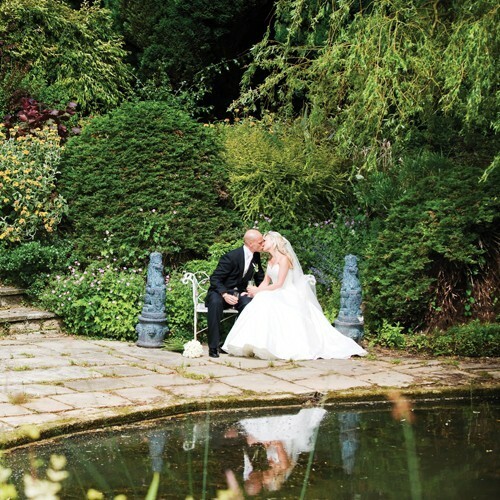 The surrounding grounds offer you the perfect setting for reception drinks and canapés. In the winter months guests are welcomed with a roaring log fire. A beautiful silk-lined pavilion adjoins the house and can accommodate up to 450 guests. Outside caterers are welcome for religious or cultural requirements. Our gorgeous bridal pavilion is nestled in the deer park and comes with a prestigious car to transport you in style to the mansion. We also offer a further 21 guest rooms all within our grounds. 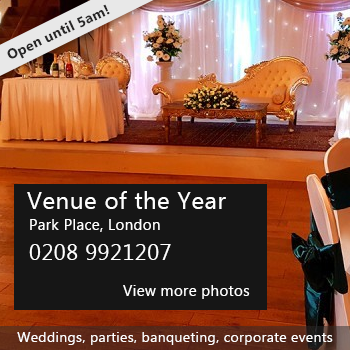 Availability: Weekdays, weekends- this is offered on exclusive use - so only one wedding function per day. Hire Costs: Varys depending on the day of the week. There have been 0 reviews of Parklands. If you would like to send Parklands a booking enquiry, please fill in the form below and click 'send'. Perhaps some of the following halls within 5 miles of Parklands would also be of interest?